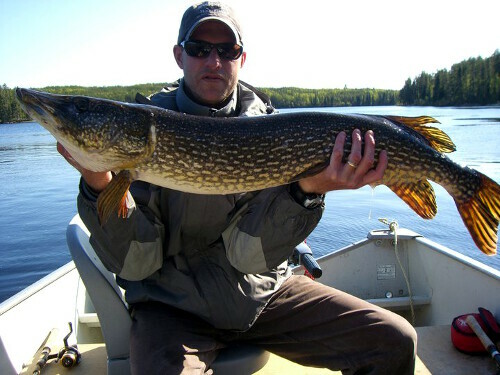 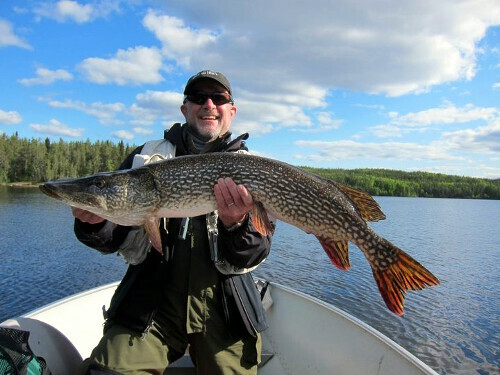 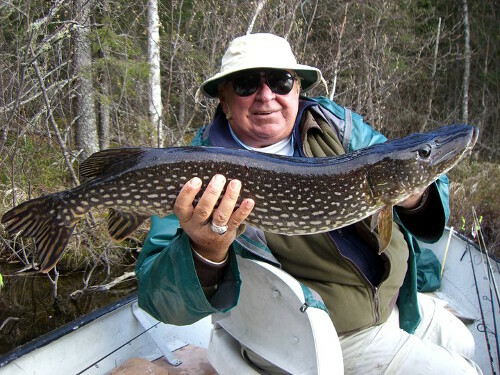 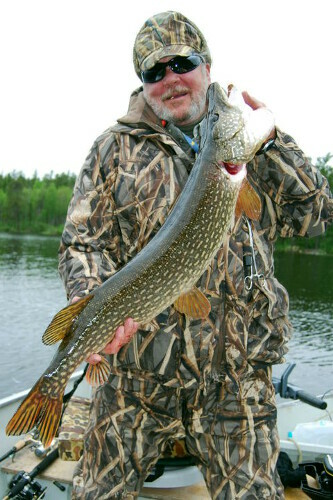 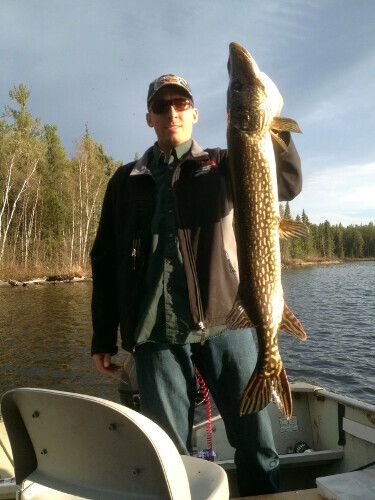 Fly-In fishing Outposts for Walleye, Northern Pike and Lake Trout. 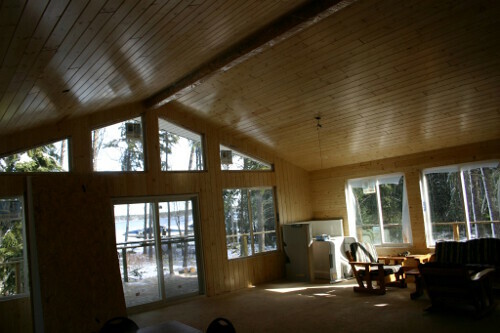 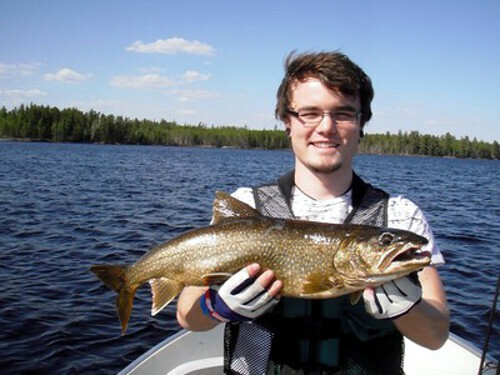 Staying in the isolated cabin on Malette Lake offers you absolute solitude and superb fishing. 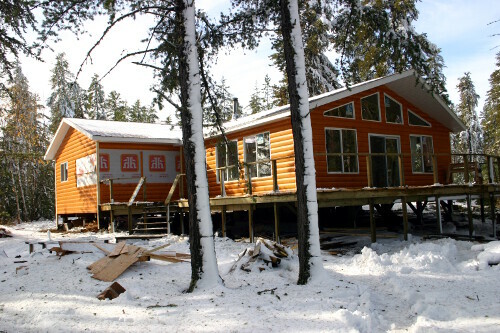 Deep in the wilderness of Ontario, this outpost is nestled in a park-like stand of pines on the edge of a sand beach. 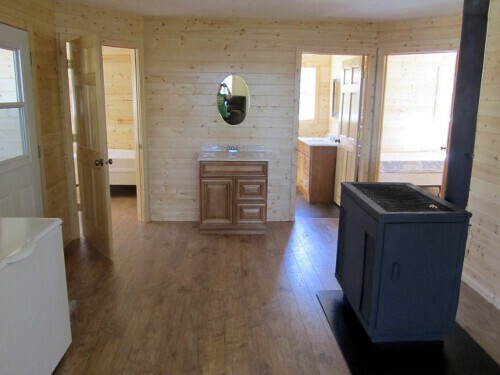 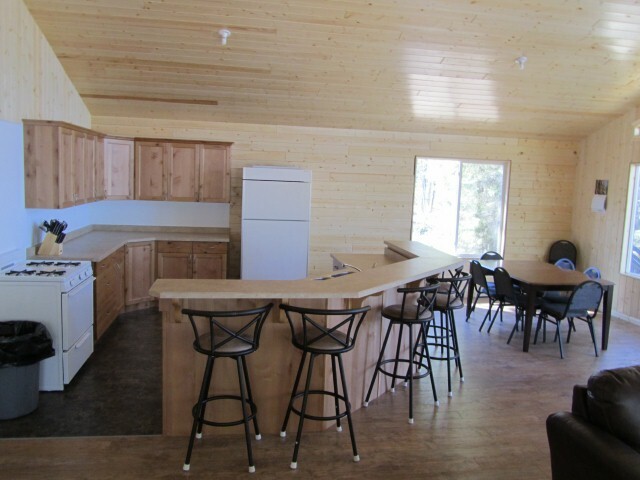 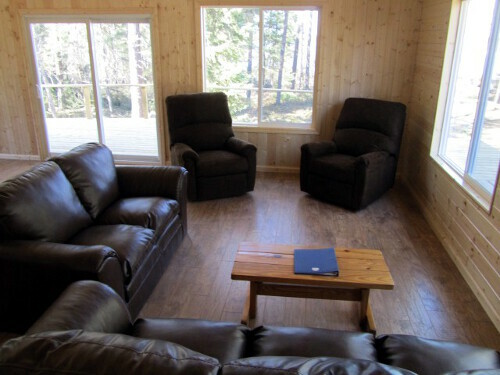 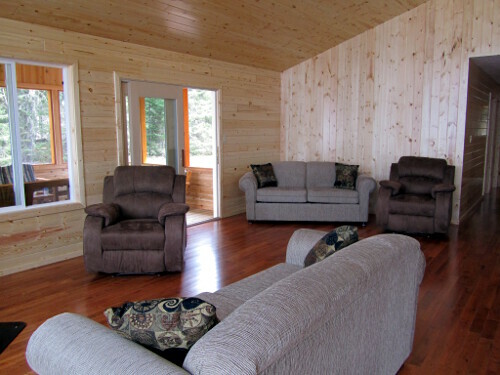 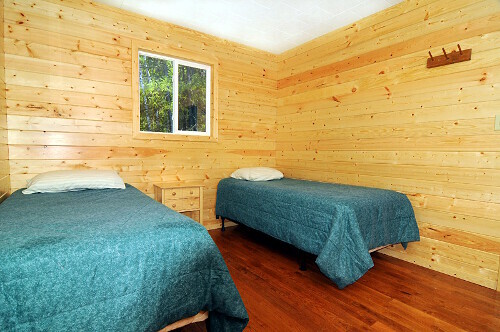 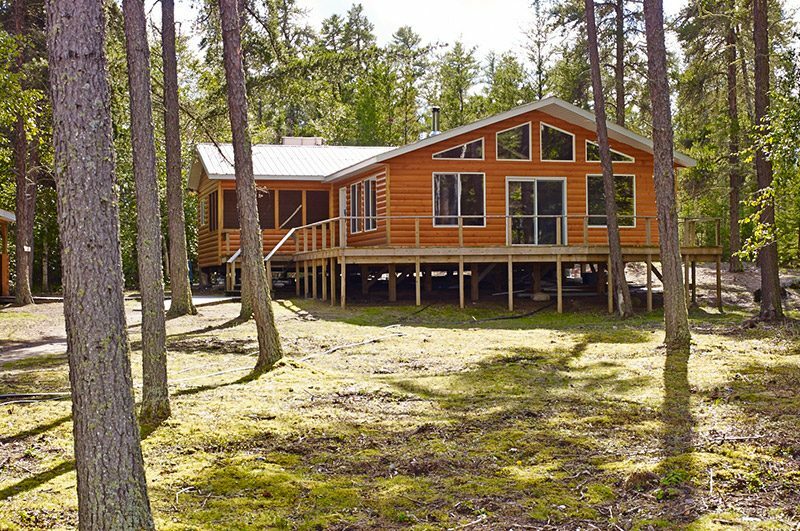 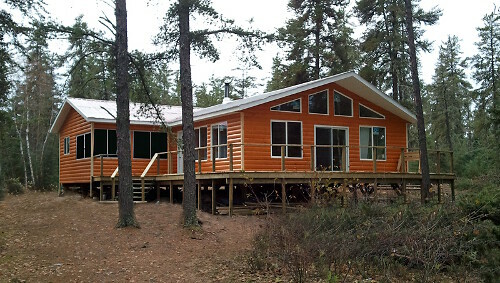 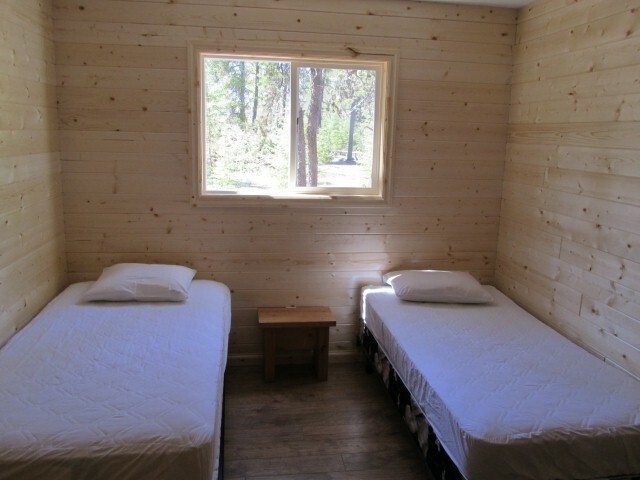 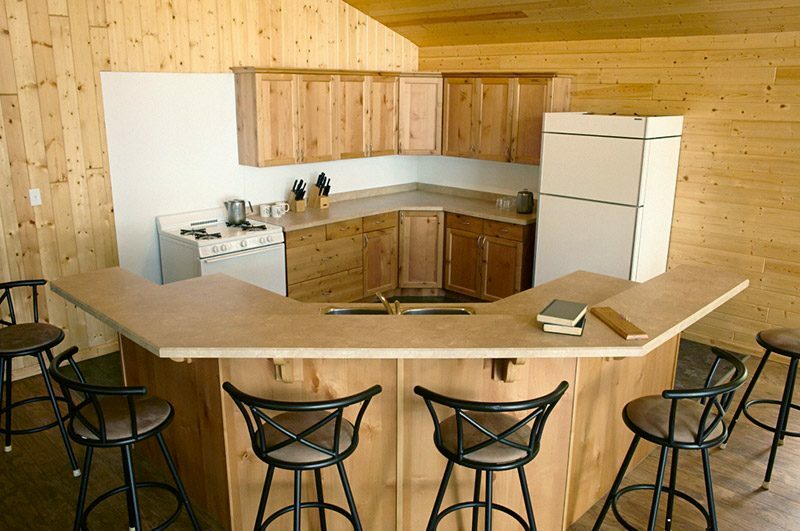 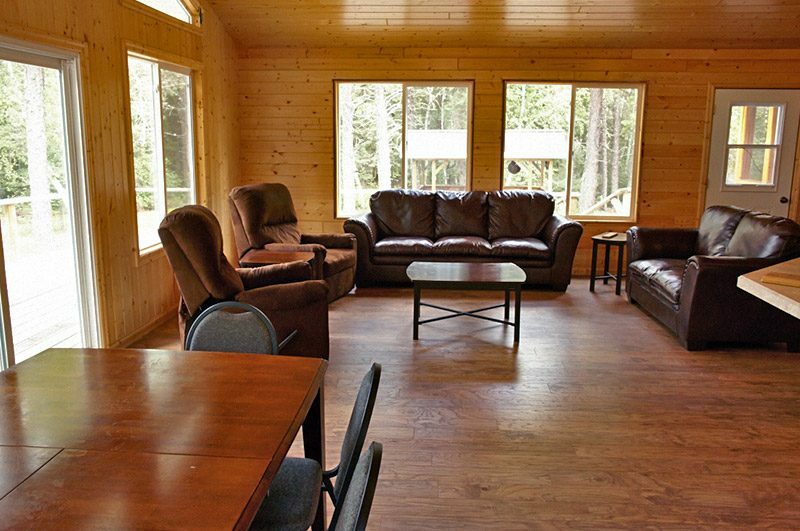 This cabin has 3 spacious bedrooms, a screened-in porch, covered outdoor cook area and a wraparound deck. 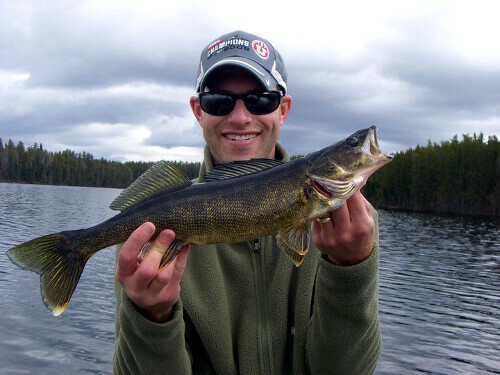 Furthermore, the average size of Walleye and Northern here will exceed your every expectation. 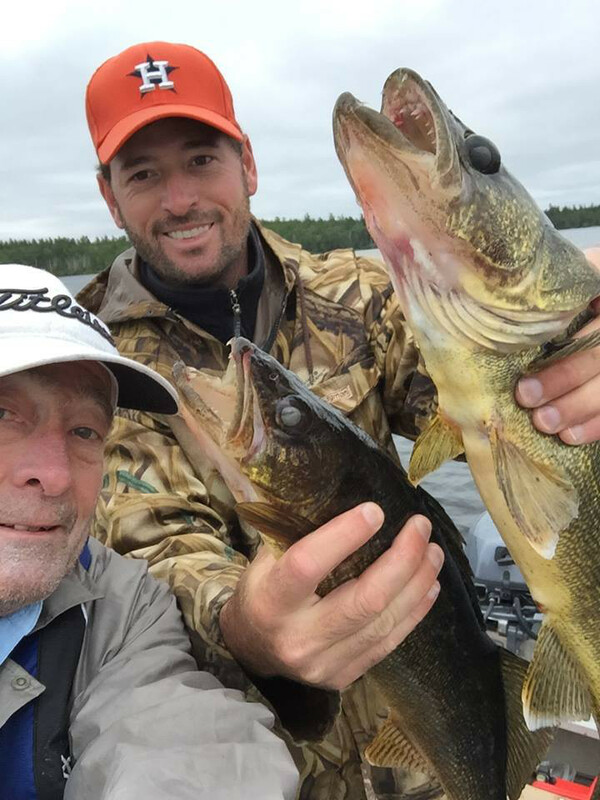 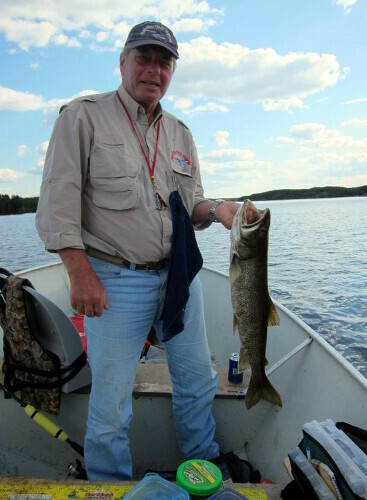 Malette has Lake Trout, too – spend an afternoon jigging for these deep-water fish and odds are you’ll hook a trophy! 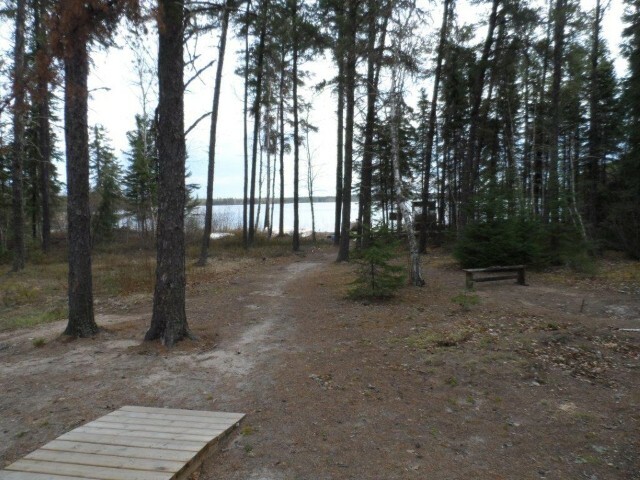 For a change of pace, head to the inlet falls and take a short walk over the portage to Upper Malette. 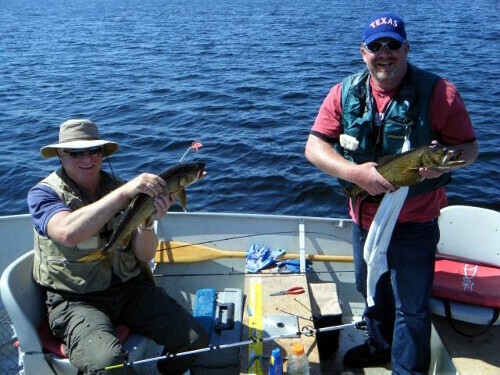 Pack a lunch, spend the morning catching all the fish you can handle and return to the landing for a picnic. 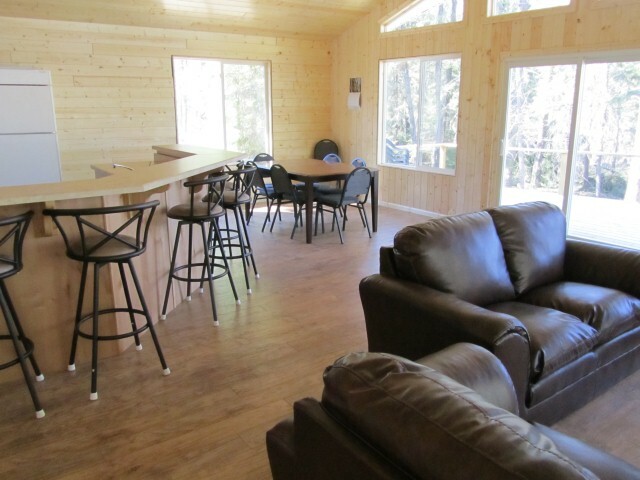 The landing is situated on a nice flat rock with a spectacular view of the rapids. 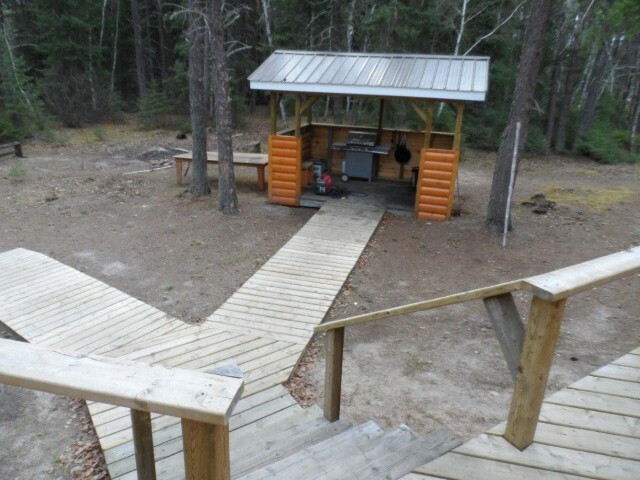 It’s the perfect escape! 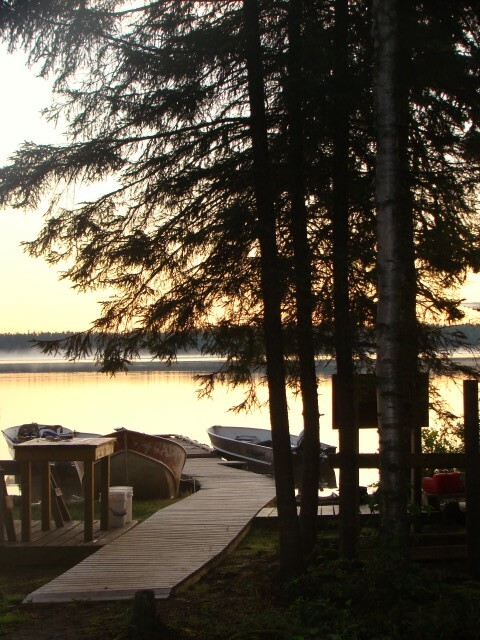 Portage into Upper Malette Lake and an unnamed lake that is a widening of the Malette River.